Here is a list of products and respective export promotion council or commodity board for your immediate reference. 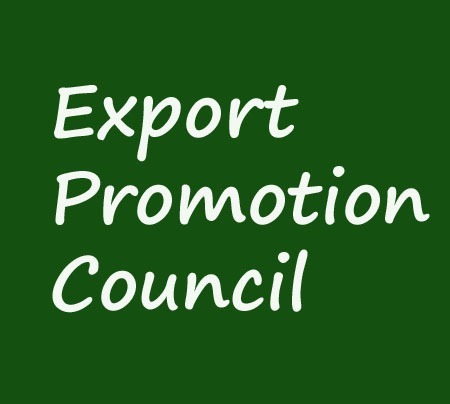 Exporters may click below link against their export product to know more about mentioned export promotion council or commodity board for registration and further requirements. Hope, this information helps exporters in India to get information about export promotion councils and commodity boards for registration and further support. 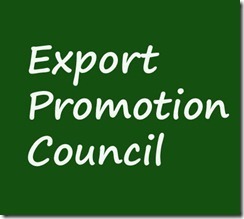 This post explained about the list of products and respective export promotion council or commodity board for your immediate reference. Exporters may click below link against their export product to know more about mentioned export promotion council or commodity board for registration and further requirements. Would you like to add any information about commodity board or export promotion councils against new products? Share below your valuable views and information. Comment below your thoughts about this article, export Promotion Councils and Commodity Boards, product wise.